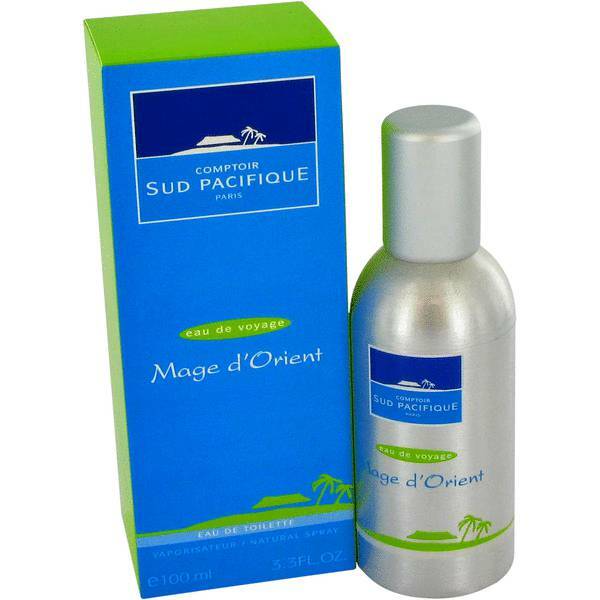 Comptoir Sud Pacifique Mage D'orient Perfume by Comptoir Sud Pacifique, Comptoir Sud Pacifique Mage D'Orient is an oriental fragrance designed as the male counterpart to Eau de Naphe. Comptoir Sud Pacifique launched the cologne in 2007. 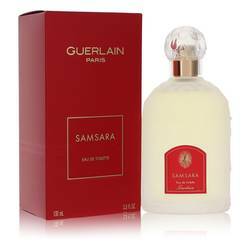 The fragrance masterfully blends together accords of exotic woods, sweet fruits and alluring florals. 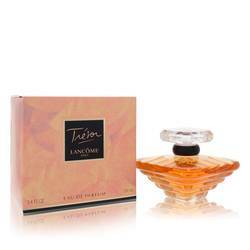 The top notes introduce a tropical theme with citrus and coconut taking the lead spot. 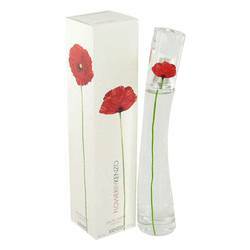 The heart follows the citrusy top notes with a rich, sweet change thanks Read More Read More to the notes of sea algae, jasmine and orange blossom. While the heart introduces the masculine floral garden, the base is really where the perfume gets its edge. The end notes include tonka bean, sandalwood, cedar, amber, vetiver and vanilla. Comptoir Sud Pacifique was founded in 1974 as a perfumery intent on banishing the mundane aspects of everyday life with daring perfumes and colognes. 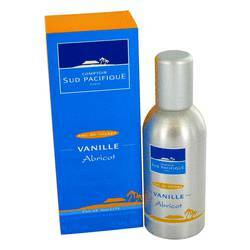 Many of the fragrances released by the brand are inspired by tropical and exotic locations around the world. 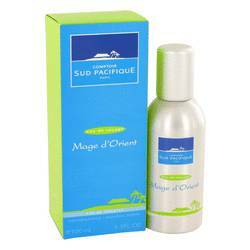 Comptoir Sud Pacifique Mage D'Orient comes in a classic silver bottle with a simple blue and green logo. All products are original, authentic name brands. We do not sell knockoffs or imitations.